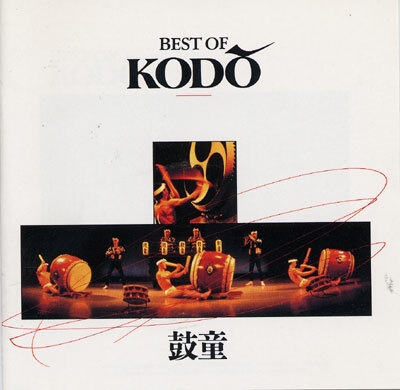 For over 20 years now, Kodo have devoted themselves to that most primitive of instruments the Taiko, or Japanese drum. This recording is a collection of pieces produced between 1988 and 1992. A Classic!